The sun provides us with essential vitamin D, lifts our mood by regulating hormonal balance and tans the skin. However, too much sun can harm the skin. Effective protection with an appropriate sun lotion is therefore essential when spending time outdoors. As the body’s largest organ, the skin has many important functions. It forms a barrier between our body and the outside world and protects us against damaging influences such as an excess of UV radiation. 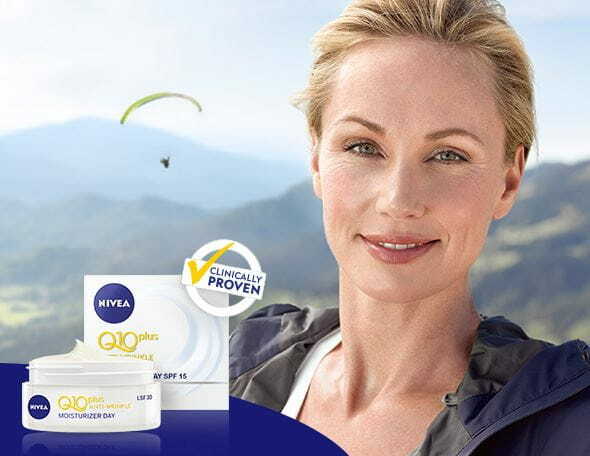 NIVEA Sun Lotion with different SPFs provides protection and supports the skin's functions. At the same time, a sun lotion ensures that the skin tans gently and looks beautiful and healthy. The sun is a true elixir of life for us. Sunlight stimulates the production of endorphins, the so-called feel-good hormones, which is why we often feel so happy and euphoric in the summer. The immune system and circulation also benefit from them. Sunlight causes melanin to be formed, which protects the skin by making it darker. Sun lotion, sun spray and sunscreen therefore have a high sun protection factor for lighter and sensitive skin types, because they have very little of their own protection against the sun. Sun lotion – care your skin needs! How long your skin feels comfortable in the sun depends on your skin type. In general, the darker the skin, the higher its ability to protect against UV radiation. 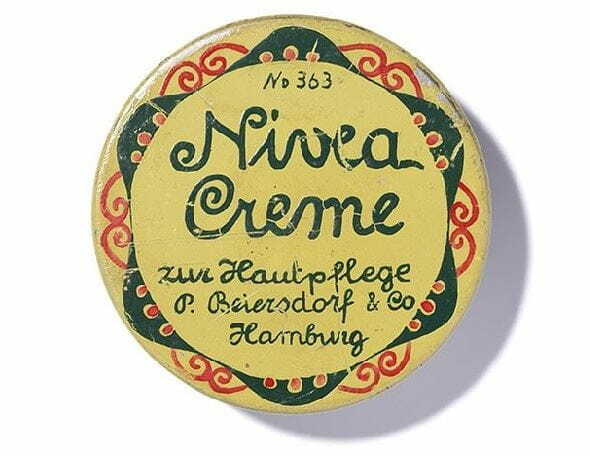 Applying sun lotion or a sunscreen is nonetheless recommended for all skin types, because NIVEA care products not only protect the skin against the sun, they also provide nourishment at the same time. Unfiltered sunlight penetrates deep into the skin, which can cause lasting damage and lead to premature ageing. If you use sun lotion, you are well protected. When choosing a sun lotion, the sun protection factor in particular is crucial. At the beginning of the summer season, the highest possible factor should be chosen. The more you tan, the better your skin’s inherent protection and resistance to UV radiation. When choosing your sun lotion, you also need to keep in mind that a high sun protection factor does not increase your skin’s inherent UV resistance limitlessly. Reapplying your sun lotion also does not extend the protection but maintains its effectiveness. The pigment melanin causes pigmentation of the skin when it comes in to contact with sunshine. The more even your tan, the better it looks. This does depend on genetic predisposition, but the right care helps. Tan in moderation, meaning don’t stay in the sun too long and use NIVEA sun lotion to protect the skin, which could encourage an even colour. Apply a moisturiser after tanning, such as After Sun lotion, for even more beautiful looking skin and assistance with regeneration.